Here at A Wild Bunch, we aim to make your flowers one of the most memorable things about your wedding day. 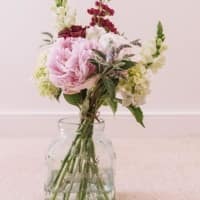 We work with seasonal availability to source the freshest, wildest, lush flowers and foliage to create stunning bouquets, flower crowns, buttonholes, table arrangements and venue decorations. 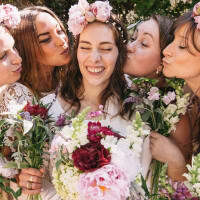 We provide beautiful flowers for weddings in Suffolk, Norfolk, Essex, Cambridgeshire and London. 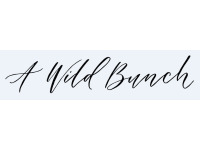 A Wild Bunch were great from start to finish and completely understood what we wanted for our wedding. They provided wonderful flowers for my bouquet and headdress, the buttonholes and all our venue decorations. Thank you, Laura!